Helpful list just published by NY Times Magazine. 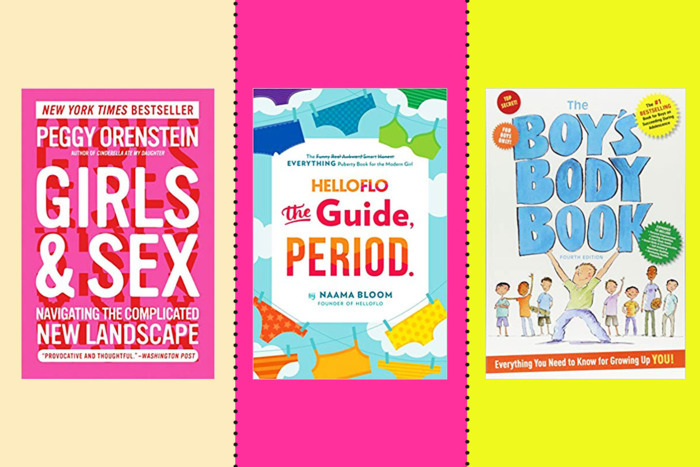 If you haven’t considered buying books on the subject of sexual development and sexual health for your children and teens, I recommend you go for it! Books are a great conversation starter and super helpful for those of you with children/teens who are not asking the questions.